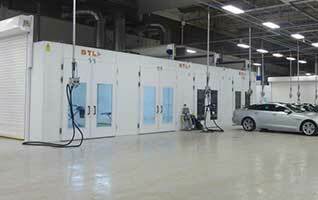 Spraybooth Technology Ltd | Leading innovators in spraybooth design and manufacture. Trusted by industry leaders throughout the world. 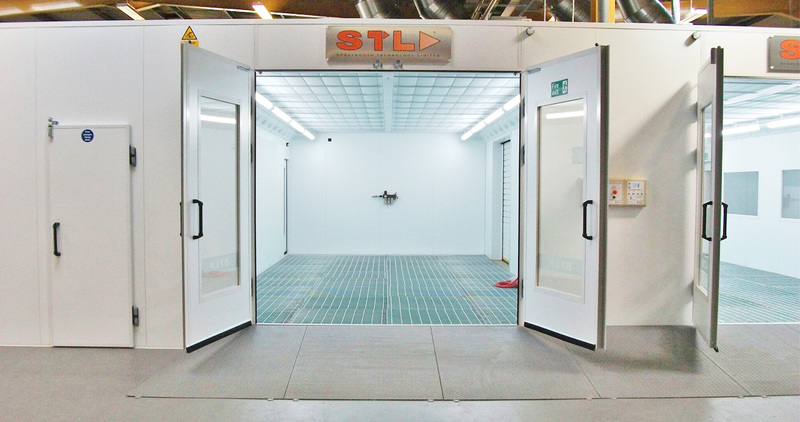 STL is a specialist manufacturer and supplier of spraybooths and associated workshop equipment. Our position as clear market leaders is underpinned by expertise that spans a wide range of applications, from high volume conveyorised production, car body repair and large scale special projects. 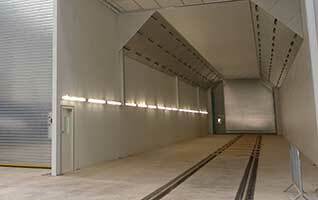 As well as being a powerful force in workshop and bodyshop productivity, we have produced spraybooths that meet and exceed the highly specific demands of the military and aviation industries and the relentless demands of industry and manufacture. Our spraybooths are in operation throughout the world, creating the ultimate clean-air environments for spraying and ensuring fast drying times for fast, energy-efficient production. 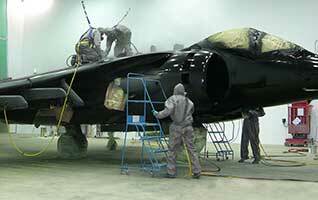 Good design is only effective if it works, and spray shops are among the most challenging of working environments. 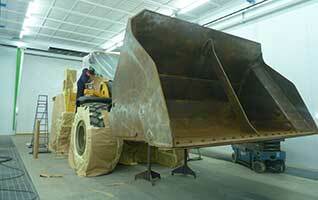 That is why our equipment combines sophisticated technology with rugged durability. Our process-oriented approach to spraybooth and workshop design ensures the most energy efficient, productive and reliable solutions, with low through life costs and excellent support.